Packed in PP bags or sponge tray, then put in standard export carton packing. 1. 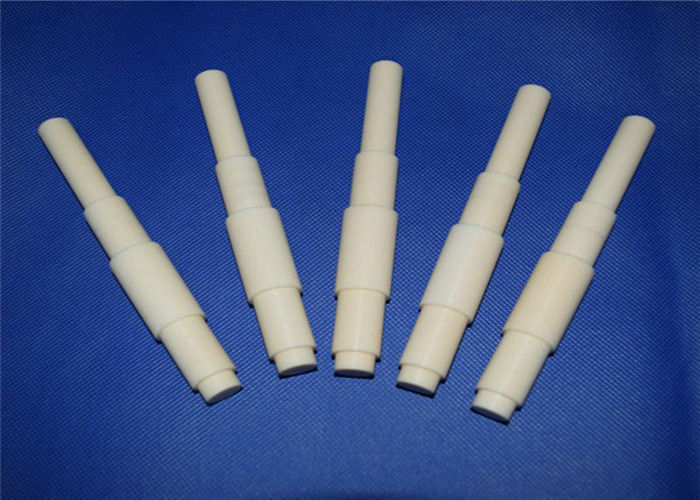 High purity, 99.7% alumina purity make sure high working temperature. 2. Tight tolerance, we can grind OD to make tight tolerance for easy insulation. 3. Fast delivery, we have large quantity tubes in stock. 4. Inspection: each single rods will be checked before shipping. 5. Low transportation cost. We have long time cooperated shipping agency, which can provide very low prices.